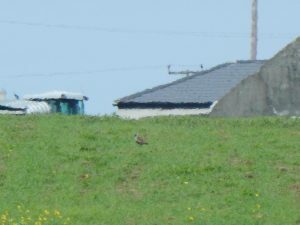 TIREE: Adult American Golden Plover again at Barrapol today – in with 70 Golden Plover – another 75 Golden Plover at Sandaig. 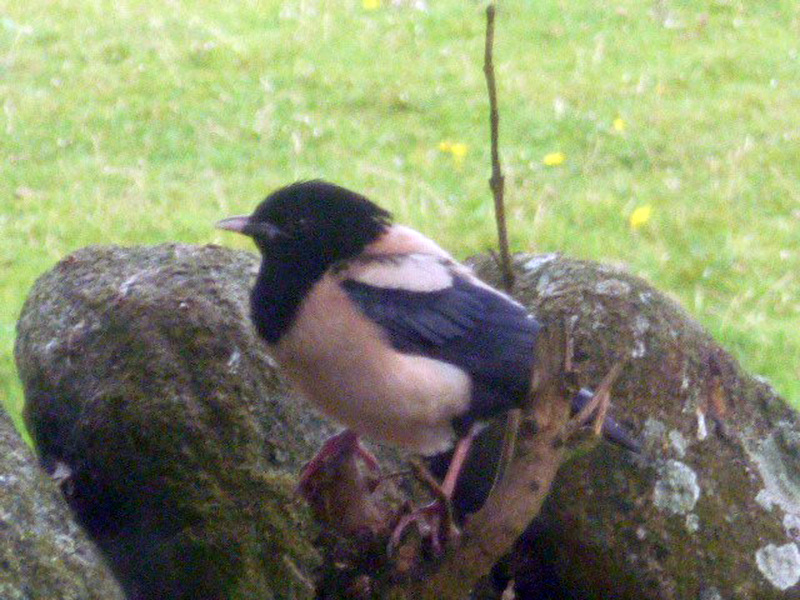 Adult Rosy Starling at Balephuil – presumably last week’s bird from Meningie. 4 Greenshank at Loch a’ Phuill also 140 Sanderling at Gott Bay (John Bowler). 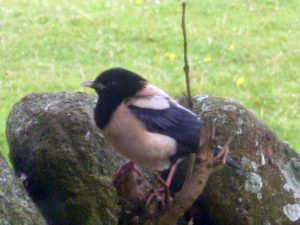 MID-ARGYLL: A report of another Rosy Starling from Rob & Christine Blackwell at Leckuary, Kilmichael Glen..seen at 18:30. 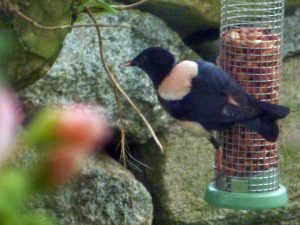 A Nuthatch was at feeders in Inverinan today (Ruth Ritchie). ROSY STARLING – Balephuil, Tiree 23rd Jul (Sue Atkins). AMERICAN GOLDEN PLOVER – Barrapol, Tiree 23rd Jul (John Bowler).